line upto Kalyan. 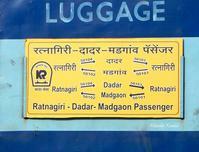 This special Fast EMU runs for passengers of Dadar - Ratnagiri Passenger. 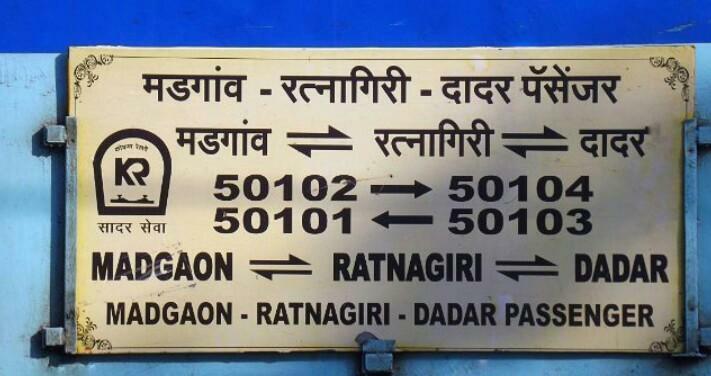 RSA with 50101/50102 Ratnagiri - Madgaon Passenger; RSA operated as 50103-50101-50102-50104; Rake maintenance at Madgaon. 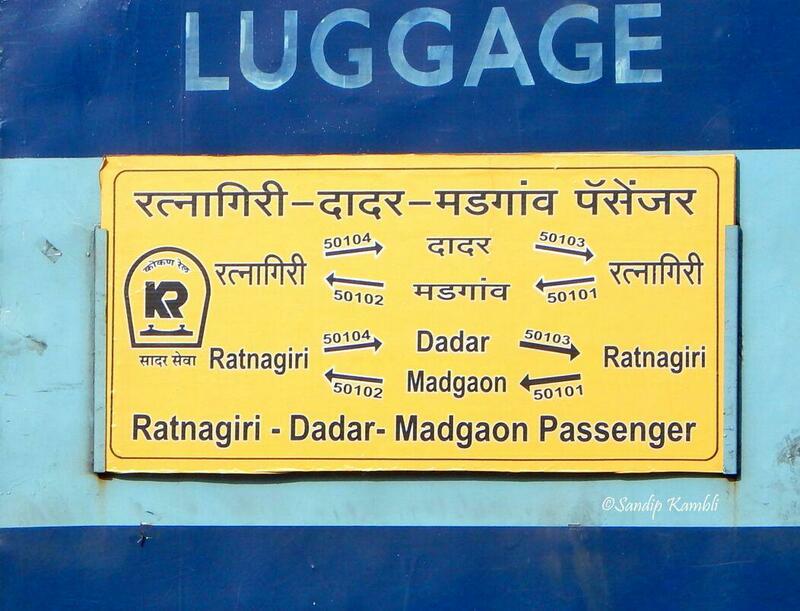 The Shortest Route between Dadar Ctrl and Ratnagiri is 17 km (5%) shorter.